This episode is about suggestions for implementing a weekly review for productivity. It is a conversation from the patron-only livestream that I do with supporting listeners every month. 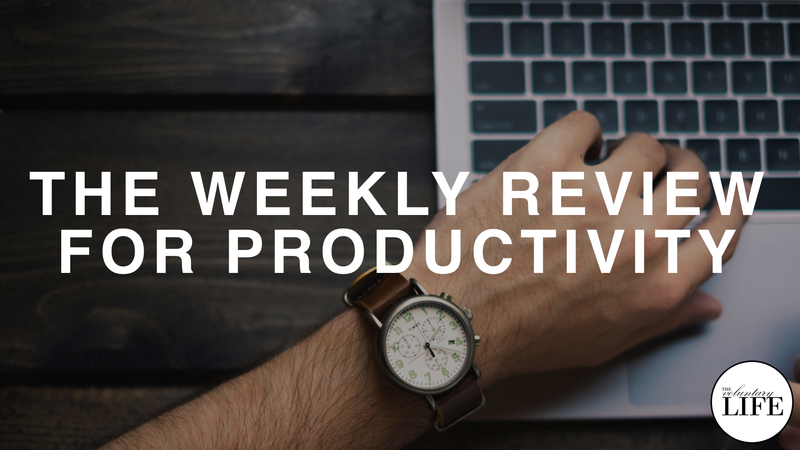 You will find it helpful if you are interested in implementing or upgrading your own weekly review habit.